Blue-Link Services is an expert in the field of Certificate Attestation, Translation, PRO (Mandoob) and Visa related services. As a professionally driven firm we are committed and motivated people, who are focusing single-mindedly for our client's satisfaction. Our focus is to give the best of services at all times and to build a long term, mutually benefited relationship with all our clients We always give highest significance to our customer’s needs and emergency, and act accordingly in a fast and efficient way. Our significant benefits, which create us, take a position great and substantial in the market is our value- included solutions to our customers. 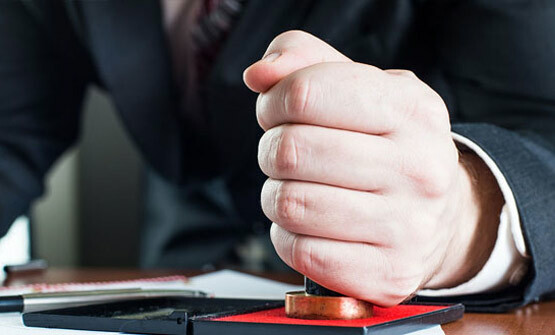 Our services are propagated across worldwide and our extensive system all over the globe gives us a benefit over other attestation organizations. And of course our customers handle us at the best for our dedicated solutions. You can reach us for excellent solutions for your needs.